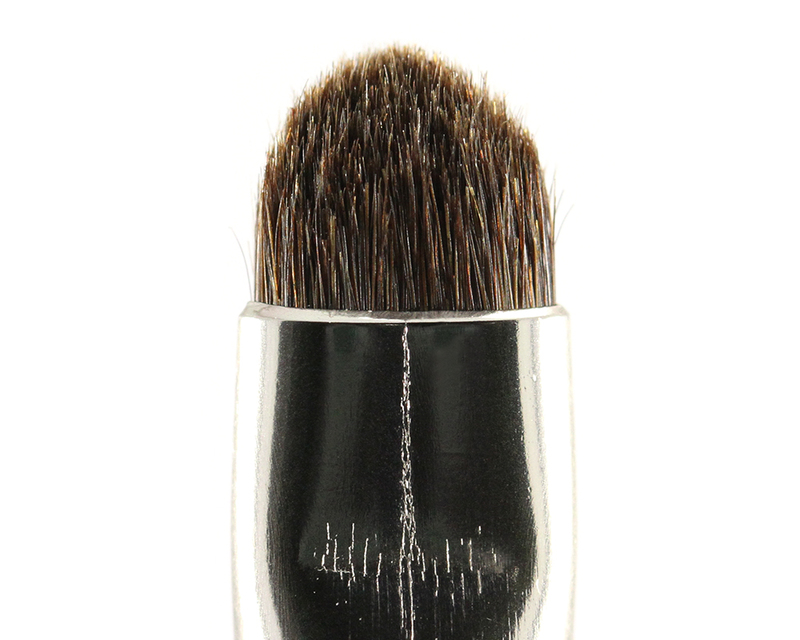 Laura Mercier Smudge Brush is a well constructed brush handcrafted from a natural mix of pony and blue squirrel hair. The head is very small and the bristles are short and firm. 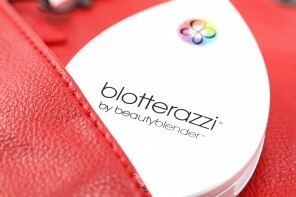 The handle is lightweight, long, and thin but is still very easy to hold. 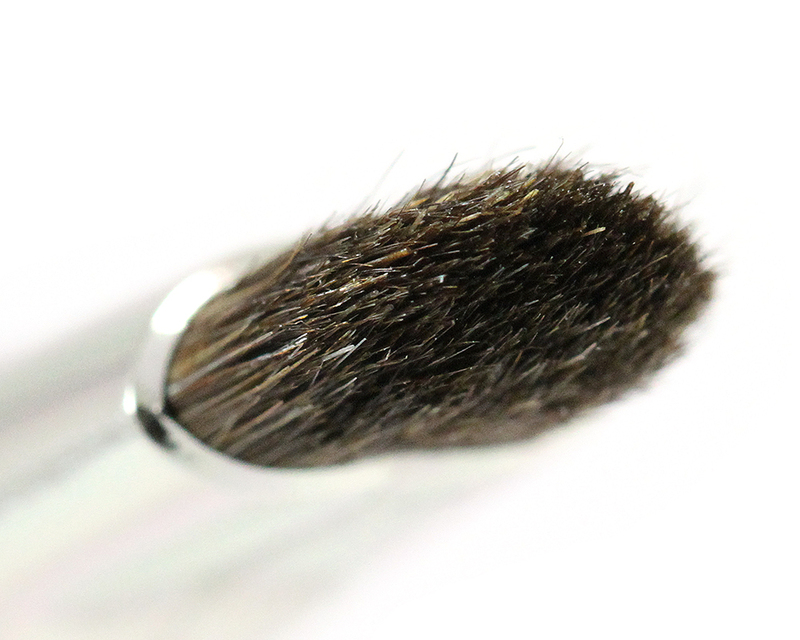 The dense bristles feel soft on the skin when used on the flat side but the firm tip can feel a little coarse and scratchy during smudging along the lash line. It picks up and dispenses colors really evenly, though. 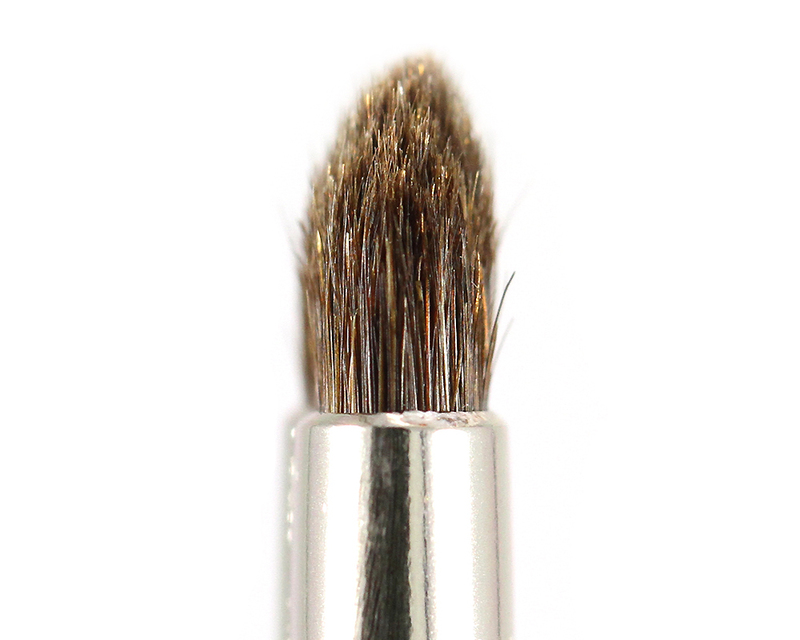 The small size of the brush really gets into small areas with precision. 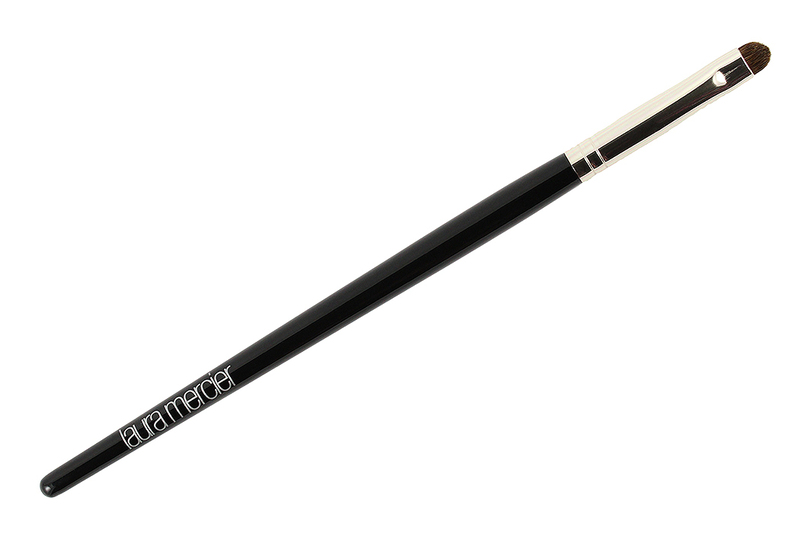 It takes away all the stress of trying to line the perfect line because I know I can always go back with this brush to smudge out and soften the “jagged” edge as well as fill in the spots where my eyeliner may have skipped. 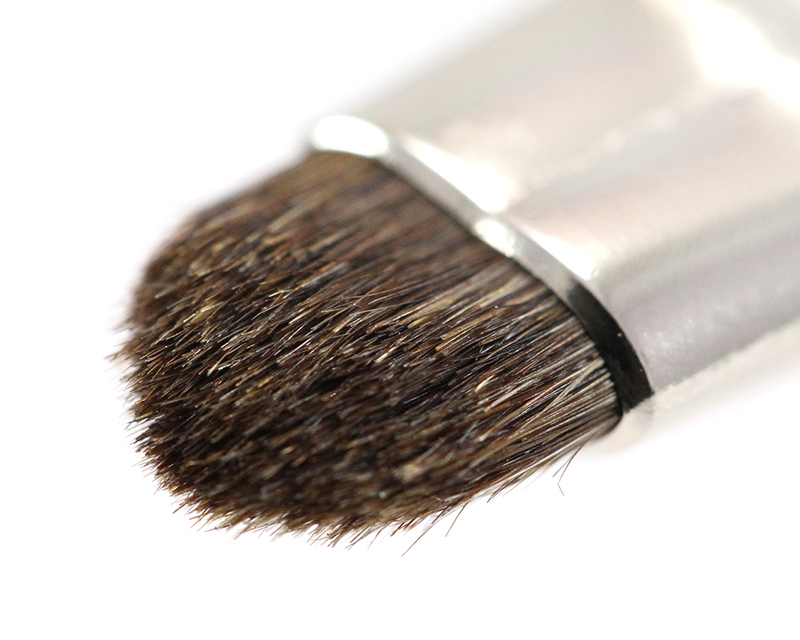 It is an all-round, nice-to-have brush to polish the final look. 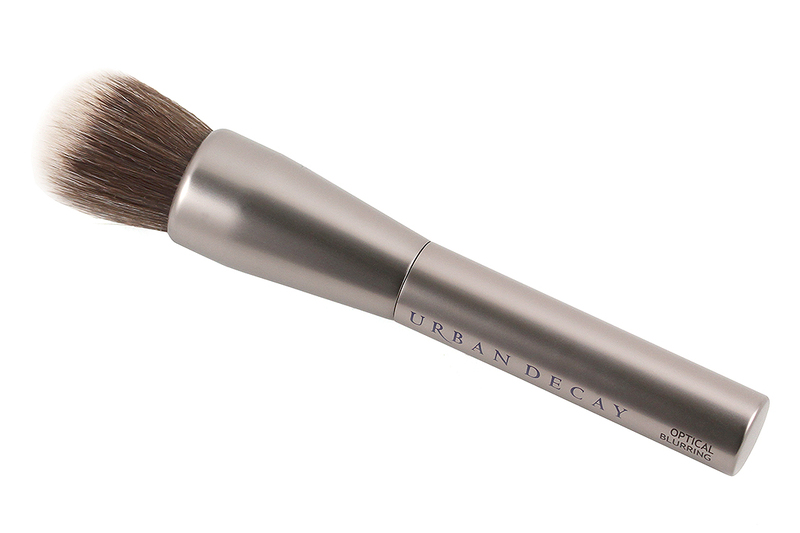 The brush washes beautifully, dries quickly, and doesn't lose its shape over time. 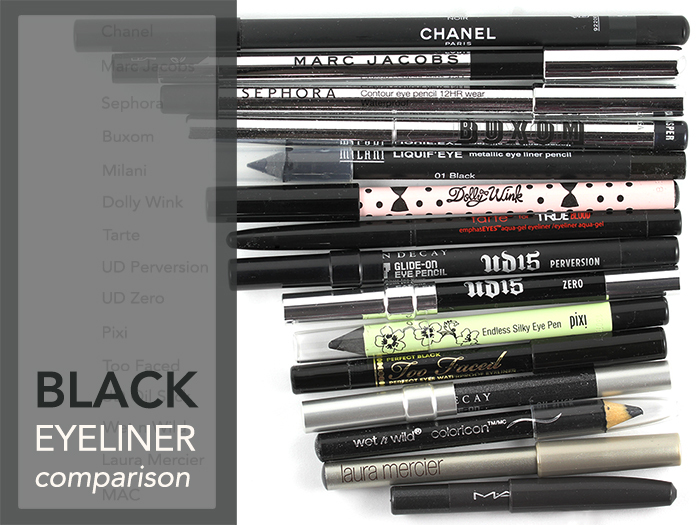 What do you use to smudge your eye liner? Have you used this type of brush before? 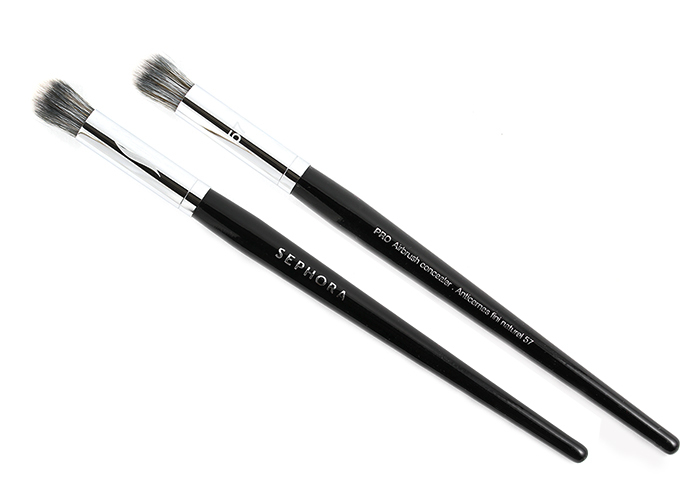 Hey Jaa, again, thanks for yet another detailed brush review! I use MAC 219 for the purpose. I also own 231 which could be used for that, but most of the time I reach for 219! 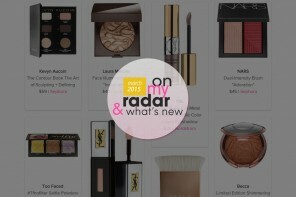 I just think 219 works better for both my inner corners and lower lash line, but I could be mistaken! I have both of them, too! 231 is very close to this one shape-wise, slightly longer perhaps but much much softer. 291 is a bit bigger and less precise. :D I love all of them, though! Gosh, I love brushes, all of them, period! LOL! 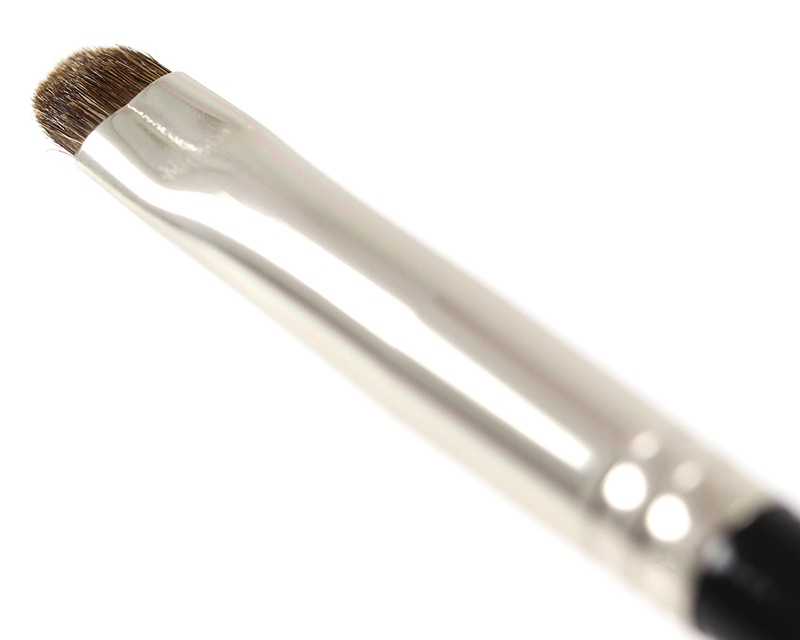 It’s a good looking brush! 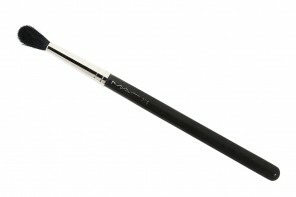 I personally use my MAC 219 or Real Techniques Detailer brush. I just got a Real Techniques smudger! Not as glamorous but I hope it works! I was actually thinking about investing in a new smudge brush but I don’t want them to be scratchy! :( Now I think of it, I want to have a whole new brush set to be honest. That’s gonna cost me a lot of money, haha. Brushes are investment for sure! I’d suggest getting one at a time than buying a whole set at once! Sets are usually not as good as the singles in my experience. Quality over quantity yeah?